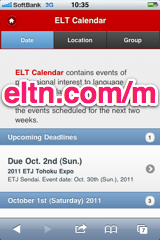 ELT Calendar Busan City, Busan, for language teachers in Busan City. 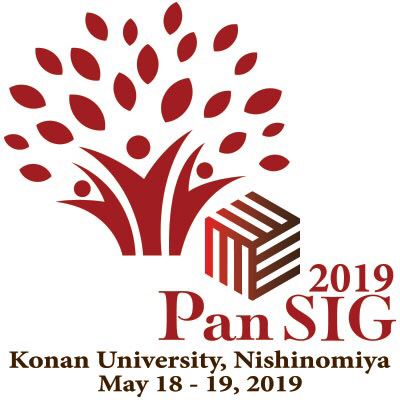 Events of professional interest to language teachers in Busan City. There are no upcoming events scheduled for Busan City. You could try the Busan Calendar, or use our advanced search page. Here are some of the past events in Busan City. First line of description: The 2012 Pan-Korea English Teachers Association (PKETA) International Conference will be held on October 20th, 2012 at Pukyong National University, Busan, Korea. 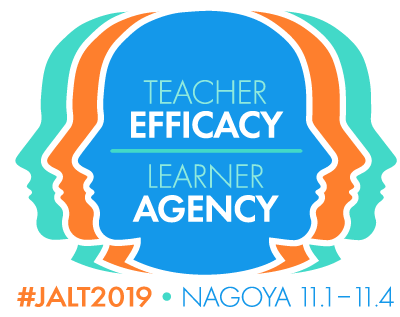 First line of description: Each year teachers from across the Korean peninsula and Asia meet to share ideas at the Annual KOTESOL National Conference. First line of description: Check the first day of TEFL in Asia: Emerging Issues for more information. First line of description: See day one of TEFL in Asia: Emerging Issues for details. First line of description: The Asian Association of Teachers of English as a Foreign Language (Asia TEFL) is to serve as a forum that brings together ELT professionals in the Asia region to collect, disseminate, and discuss information on English language teaching and learning in the Asian context with the objective of promoting scholarship which will lead to improvements in the way English is both learned and taught.